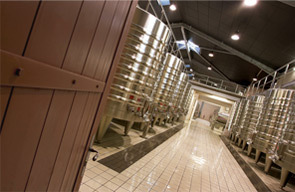 Bespoke Bordeaux creates unique, tailor-made private wine tours and exclusive corporate events in the world's premier wine region. 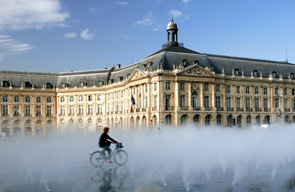 Within easy reach of Europe’s major cities Bordeaux is not only home to some of the world’s most prestigious wines but also offers wonderful food, elegant architecture and beautiful countryside. Our individually designed tours and events enable you to discover this extraordinary environment in the online casino usa way that best suits you and to benefit from the knowledge, experience and passion of a team of highly qualified wine professionals who live and work in Bordeaux. The result is an experience that is exclusive, distinctive and unforgettable.